It goes without saying that before dipping a toe into the social media waters, nonprofit organizations need to come up with some sort of strategy. What will you be sharing on social media – and listening to? How will you be measuring your engagement? 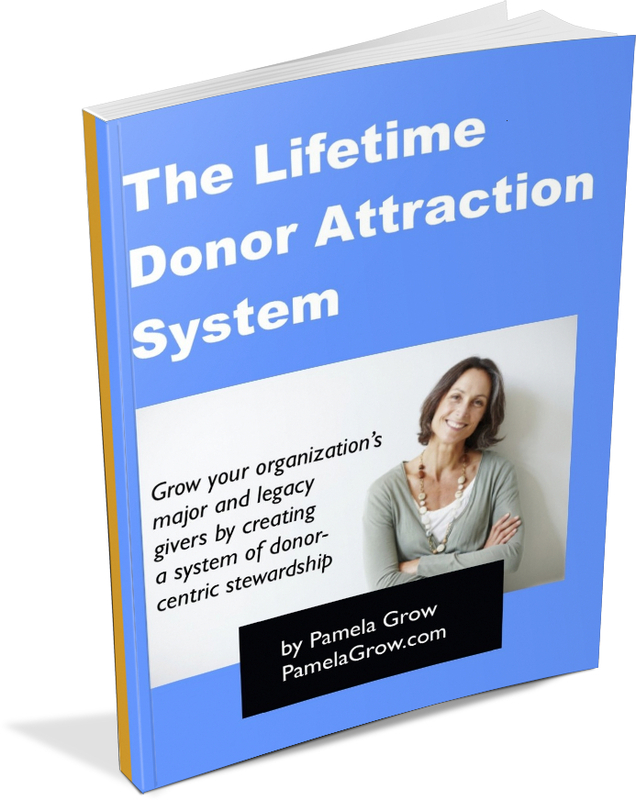 For the nonprofit interested in creating a truly donor-centric organization, engaging in social media is a win-win. Theory, though, doesn’t tell you what to do. 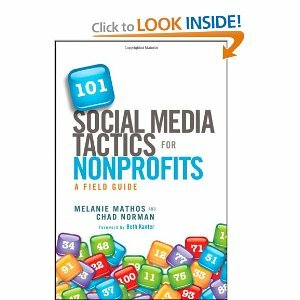 Enter 101 Social Media Tactics for Nonprofits: A Field Guide, a new book from Melanie Mathos and Chad Norman. It’s like a formula – and I do love formulas – and it covers all the basics an organization new to social media needs to get started. Melanie Mathos agreed to answer a few questions about how to apply 101 Social Media Tactics to the “small shop” fundraiser. Melanie, what suggestions would you have for a small organization new to social media, particularly, say, an organization where the executive director is also doing the fundraising or there is one lone person acting as the marketing/communications/fundraising department? Where do they get started? Well, I can speak from experience! The organization I volunteer with, Fields to Families, is in the same boat. (Only our boat is being steered by one part-time volunteer coordinator!) For a small organization that is volunteer-run or has one employee wearing multiple hats, a great place to start is getting a Facebook page setup and using it to engage with your supporters while promoting volunteer opportunities, news, and events. The viral nature of Facebook will help your message spread further than you could ever imagine. And, it gives you an opportunity to interact with supporters, answer questions, etc. We also use Twitter as a way to quickly mobilize volunteers, as last-minute opportunities often pop up. Lastly, we’ve built quite a photo history on Flickr. It is a great platform, not only for organizing your photos, but it also has many social elements that lend to sharing. The absolute best place to get started however is with a strategy – the tools or tactics come in along the way. Do you recommend outsourcing social media or having volunteers do it? I think it is always best to have someone who is dedicated to the mission take the social media reigns. Whether that person is a paid staffer or a volunteer, they can speak in the “I” voice and authentically represent the organization. There are many tools, for example Hootsuite, that allow multiple people to manage updates without stepping on each other’s toes. This is a good solution when you have volunteers pitching in – just be sure you provide clear processes and guidelines. When time and resources play such a big factor, should an organization limit themselves to one tool – say Facebook – or try to engage on all platforms? With all of the platforms springing up what seems like daily, it is impossible to engage on all of them in a meaningful way. For any organization, the best thing to do is to look at your goals and strategies and then pick the tools that will get you where you want to go. For example, Google+ and Pinterest may be new and exciting, but unless they meld with your demographics (young techies, or moms, for example), then it may not make sense to add them to the mix. Facebook covers the broadest demographic, but if your organization is trying to reach teens, then you may want to look at other platforms entirely. Lastly, with changes to Facebook seemingly occurring daily and new social media tools like Pinterest regularly appearing, how can the small nonprofit keep abreast? 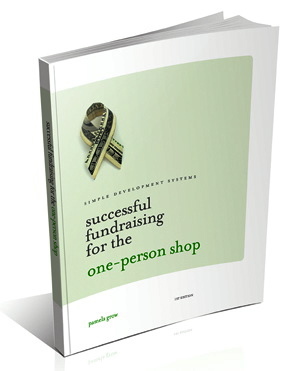 Our goal with 101 Social Media Tactics for Nonprofits was to share some of the best tools and tactics. We continue that learning on www.101SMT.com, as everything is in a state of perpetual change! Even though you may not choose to build a presence on all platforms, that doesn’t mean that you shouldn’t be listening and participating on an individual basis. That is the absolute best way to keep up. 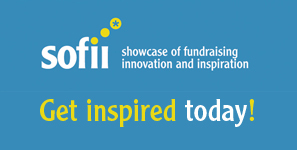 Follow organizations with similar missions and see how they are engaging. National Wildlife Federation, Humane Society of the United States, and the American Red Cross all have excellent social media programs and can serve as “social media mentors.” Read blogs like Mashable, and follow nonprofit social media experts like Beth Kanter, John Haydon, Frank Barry, and others. Participate in industry associations like NTEN, or social media-focused groups like Social Media Club. The resources are endless!